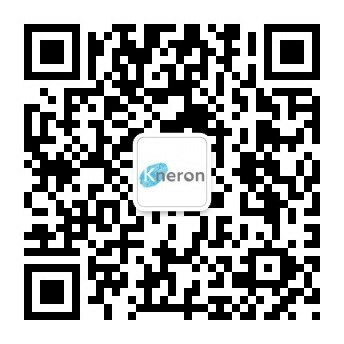 We are looking for experienced RTL design and hardware architect who can define instruction set based on the target applications and algorithms, define hardware architecture forNeural-network Processing Unit (NPU) to optimize PPA, and implement hardware in systemCand apply high level synthesis to check PPA. 1. Define hardware architecture for NPU and DSP related sub-systems. Deliver quantative PPA analysis report for the architecture design. Deliver detailed hardware design specification for implementation. 2. Design hardware core blocks for Neural-network Processing Unit (NPU) and Digital-Signal-Processor(DSP) related sub-systems using system C; and apply high level synthesis to check PPA. 3. Synthesize RTL design based on 40nm/28nm/16nm stand-cell library to estimate power, area and clock frequency. 4. Design testbench and run behavior-level and clock-cycle accurate simulation using System-C.
5. Define hardware architecture for neural-network layer operations. Deliver system C codes to implement new neural-network model layer operations, such as concatenation, non-linear activation functions, branches, Region-of-Interest (RoI) pooling, etc. 2. Real product experience of system C design and high level synthesis is a big plus. 3. Real product experience of NPU, DSP and/or GPU architecture design is a big plus. 4. In-depth knowledge and experience in data-path and control logic design is a must.